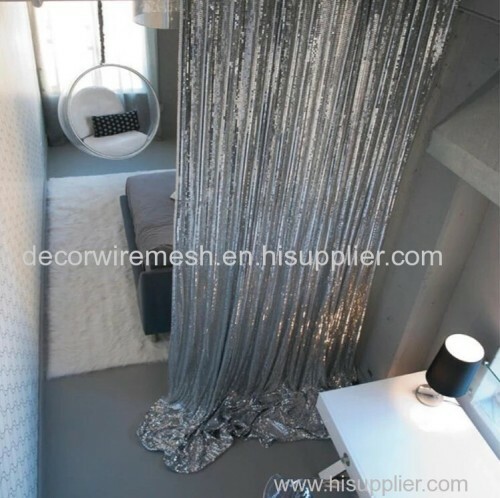 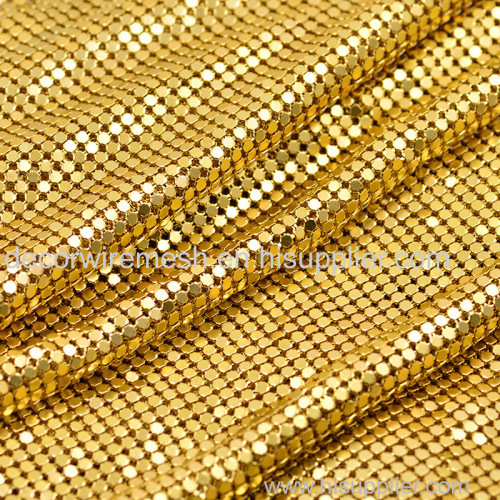 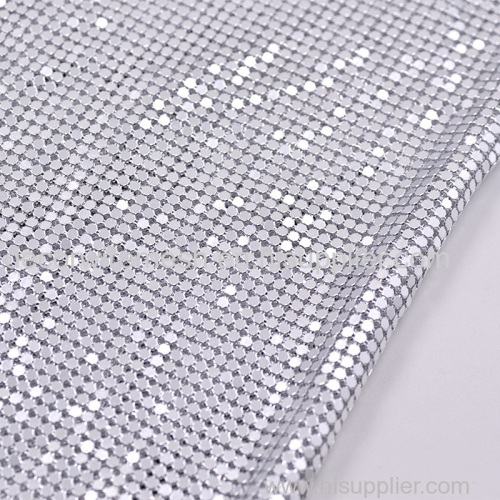 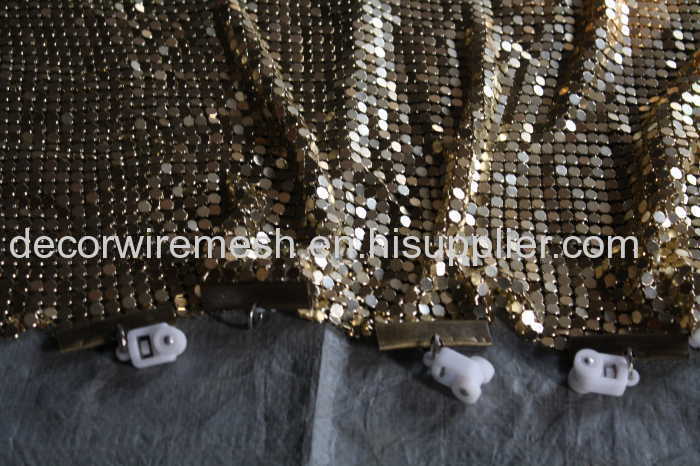 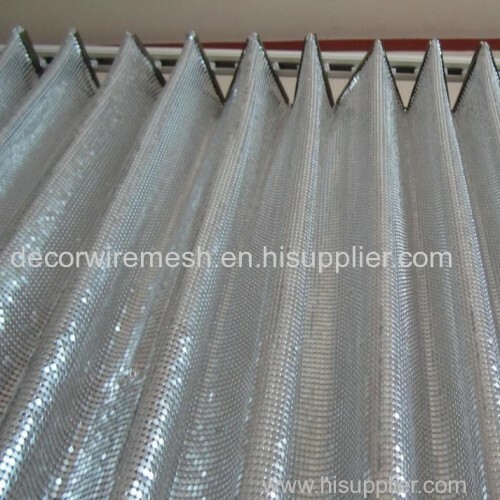 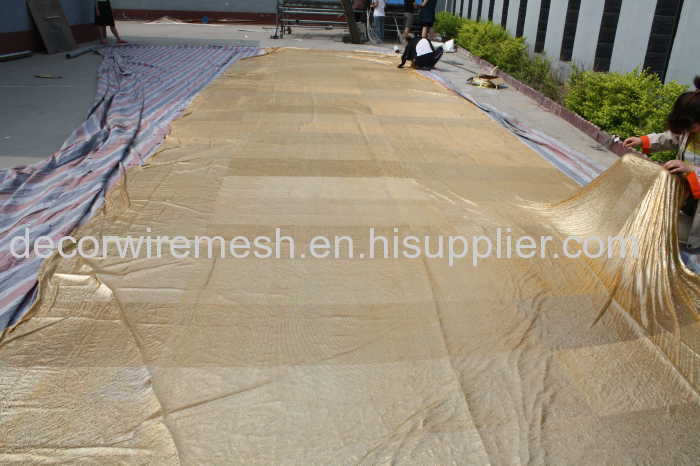 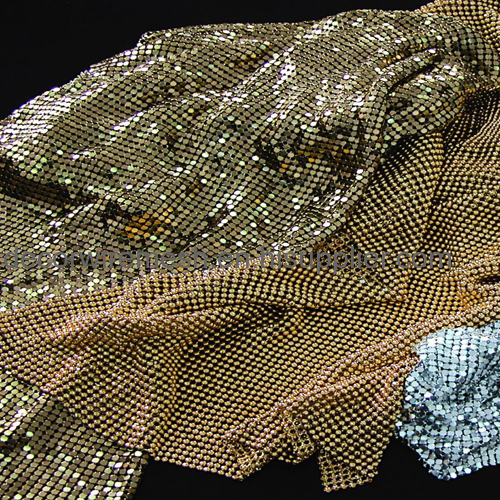 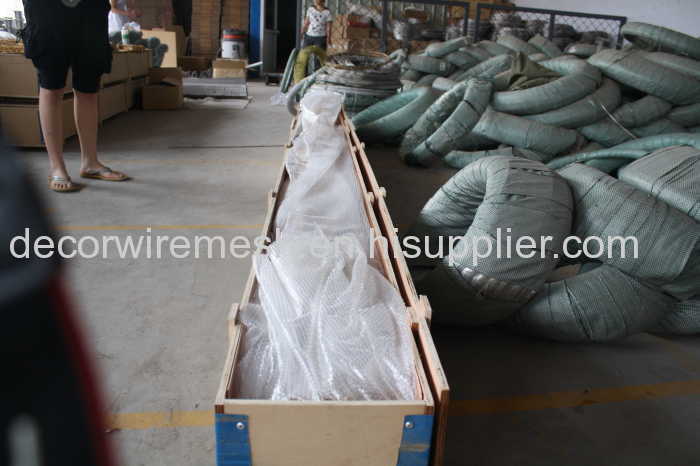 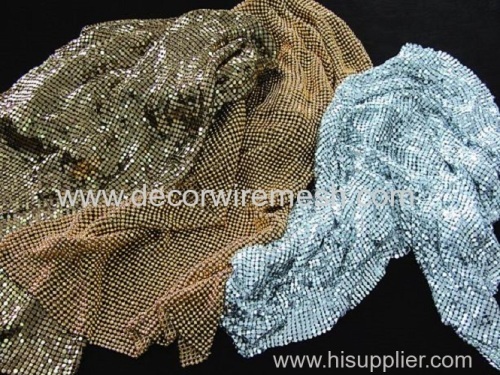 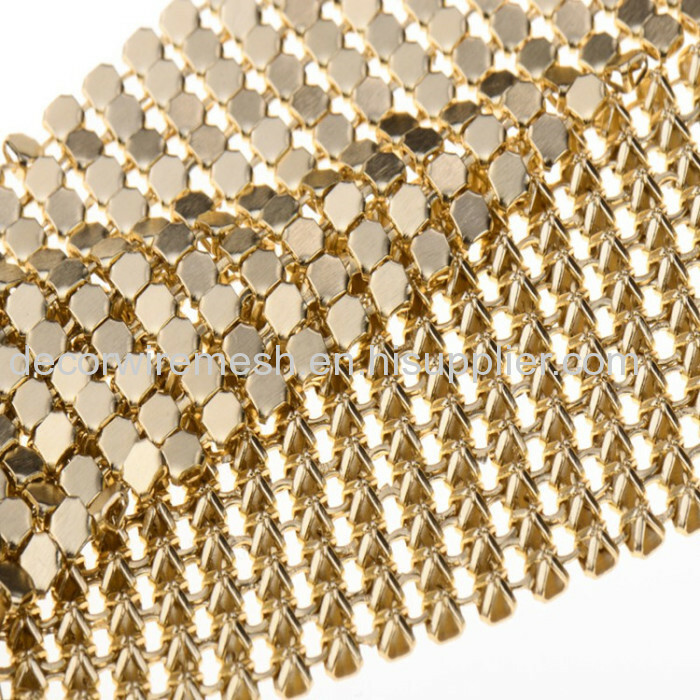 Metallic Cloth is made of the flexible sparking aluminium flakes in various colors, and it can be easily installed or fixed into different shapes. 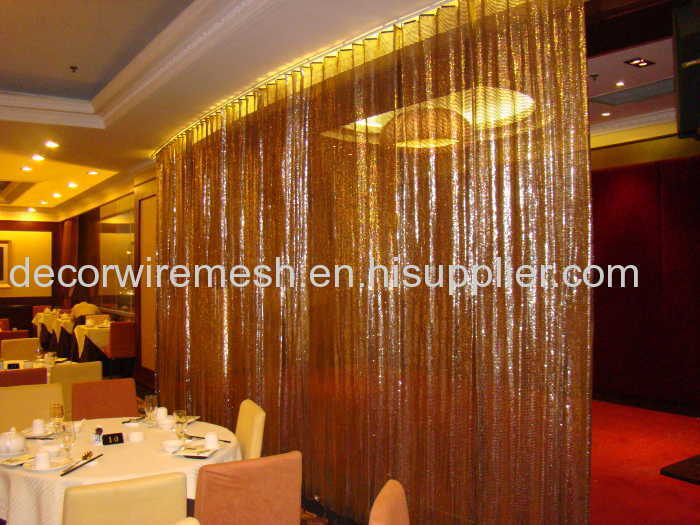 With the splendid decorative effect, it can be applied for the interior decoration in the shopwindow,be used in dining halls as divider, in salon for decoration. 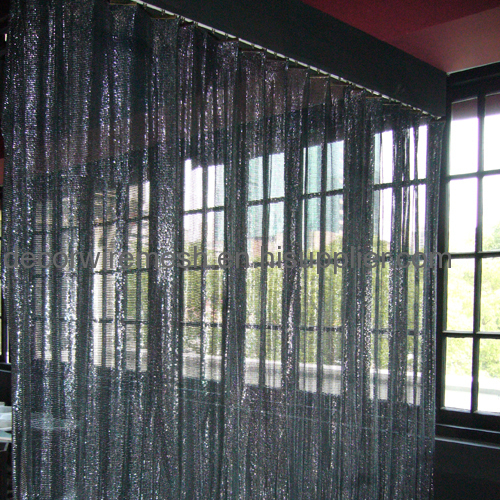 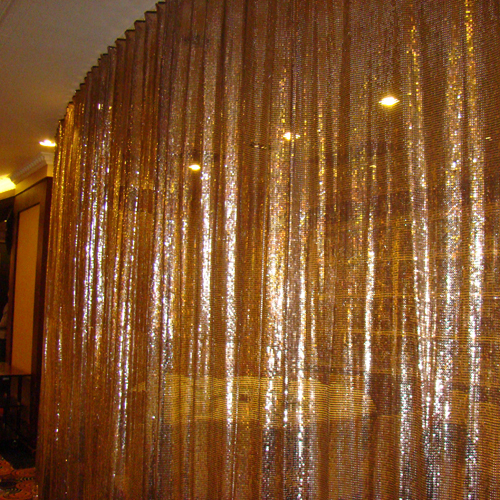 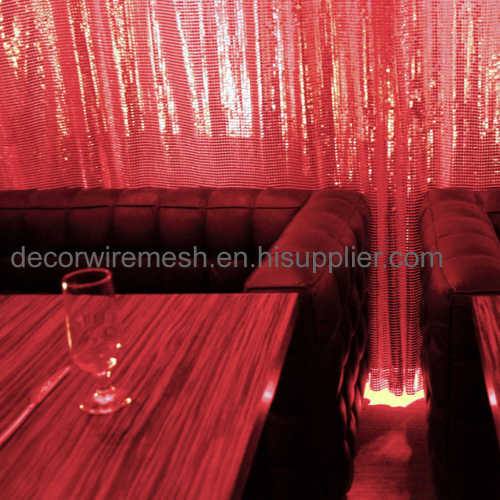 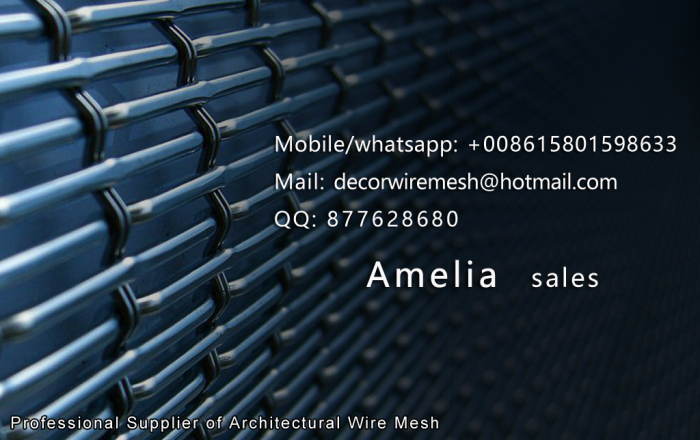 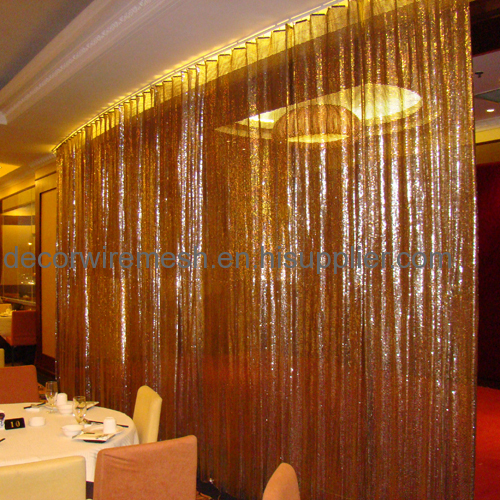 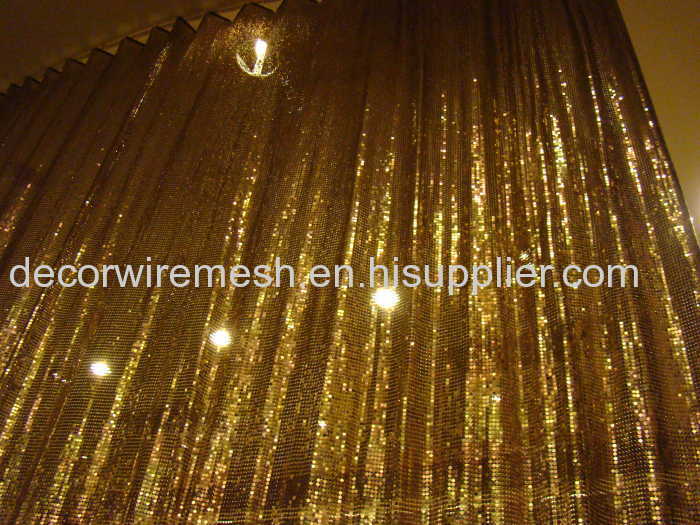 Metal cloth is made up of a number of small aluminum plate,variety of colors, can be widely used as the screen, ceiling panels and other window decoration, which could easily make much favorable decorative effectiveness.